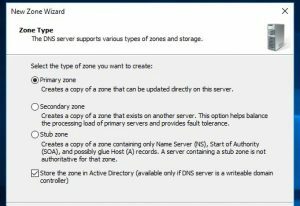 In this guide, I’ll provide a quick overview of the different DNS Zone types for Windows Server and Active Directory. 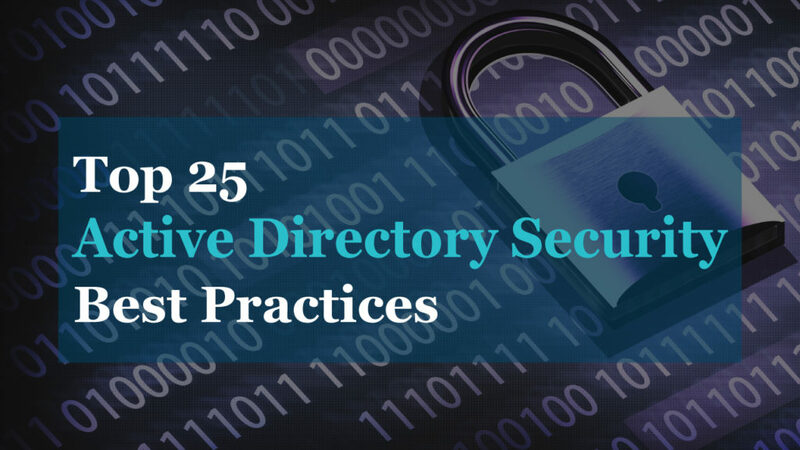 This will help you better understand and manage DNS and Active Directory. There are many more record types, and without these records, everything would be accessed by an IP address. 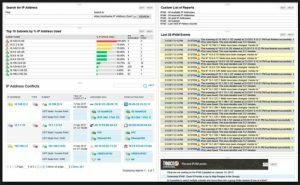 DNS Zones provide us a way to maintain these records on one or more servers. Let’s take a look at the different zone types. Active Directory Integrated Zones stores its zone data in Active Directory. Integrated zones can be replicated to all domain controllers in the domain and forest. 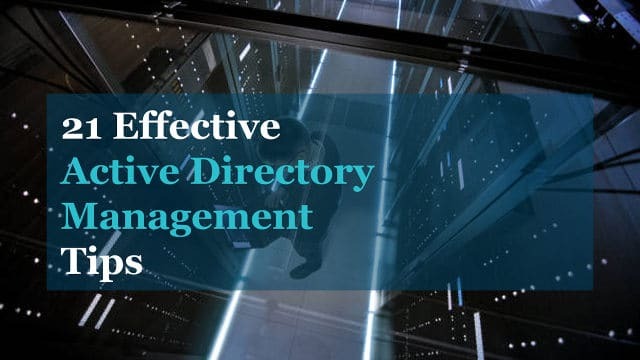 Active Directory integrated zones use multi-master replication, this means any domain controller running the DNS server service can write updates to the zone for which they are authoritative. Replication is faster, more secure and efficient. This is the main zone and has a read/write copy of the zone data. All changes to the zone are made in the primary zone and are replicated to the secondary zones. The zone data is stored in a text file located in this folder c:\windows\system32\DNS on the Windows server running DNS. A secondary Zone is a read-only copy of the primary zone. This zone cannot process updates and can only retrieve updates from the primary zone. This zone can answer DNS name resolution queries from clients nodes, this helps reduce the workload on the primary zone. 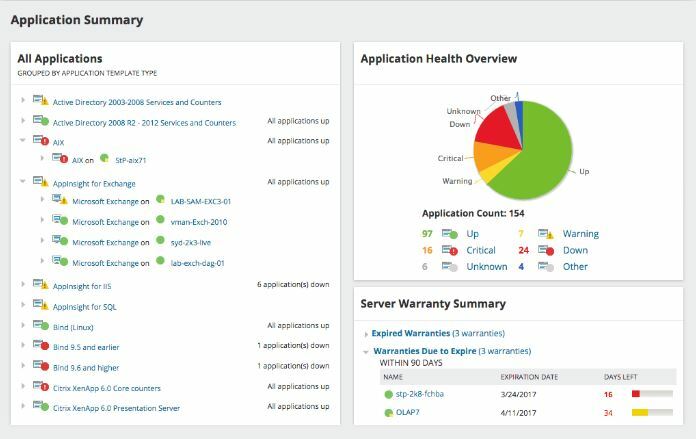 Secondary zones cannot be active directory integrated. Stub zones are like a secondary zone but only stores partial zone data. These zones are useful to help reduce zone transfers by passing the requests to authoritative servers. These zones only contain the SOA, NS and A records. A forward lookup zone provides hostname to IP address resolution. When you access a system or website by its hostname such as mcirosoft.com DNS checks the forward lookup zone for the IP information related to the hostname. Reverse lookup zones resolve IP addresses into hostnames. For example, when you look up the IP 8.8.8.8 it resolves to google-public-dns-a.google.com. A reverse DNS record had to be created for the IP to resolve to the hostname. Reverse lookup zones are not as common as forwarding lookups and in most cases are not needed. Zone transfers take place when they are not integrated with Active Directory. A Zone transfer is where the master DNS servers transfer zone data from the master to secondary.